More on the Googlebro – The AI Take » « WTF is He Talking About? 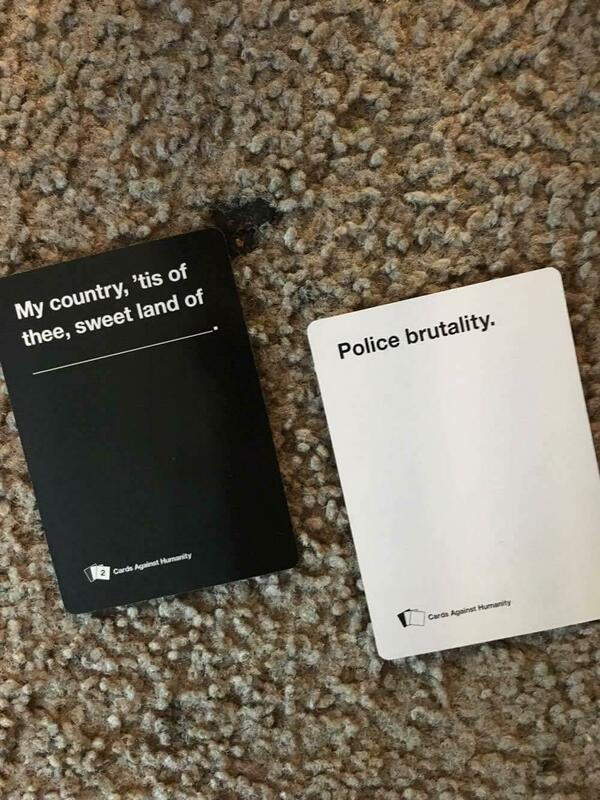 CAH is pretty hit or miss. All my filthy ess jay double yoo friends take potshots at institutions and oppressive behaviours, but the cards can easily be played to punch down instead–and this is indeed what happens occasionally when we take risks and invite an unknown into the game. Hm, I am thinking the game might be plenty fun just as a way of making political memes. I believe it’s pronounced “ess-Jew” – as in “suspected Jew”. That could be a separate scoring stack! Who was funniest, and who goes to hell. Might be pointless though, since god hasn’t got much of a sense of humor, the road to hell is paved with witticisms.